If you do a search for voice memo with exact same name nothing is found on the iPhone. It is very annoying as “How can one recover that lost voice memos?”. 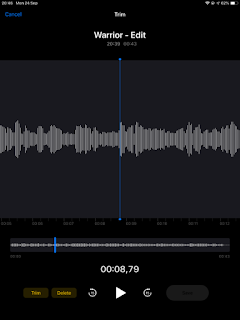 There was nothing wrong with the Voice Memos in earlier iOS 11, it was a nice and reliable app, but Apple had to put their fingers on and break the main functionality of the app. Create a new recording, name it something like "Recovery" or anything a bit unique. Press the home button to hide the Voice Memos app and get to the springboard. From the springboard, swipe down from anywhere near the center to bring up the search. Search for "Recovery" or whatever. The search will bring up the recording you just deleted. Tap it to be taken to the Voice Memo trash can. For next time please make sure to set following settings : Settings > Voice Memos > Clear Deleted > Never. Here is you Can find it via search but the file is not in the voice memo app. 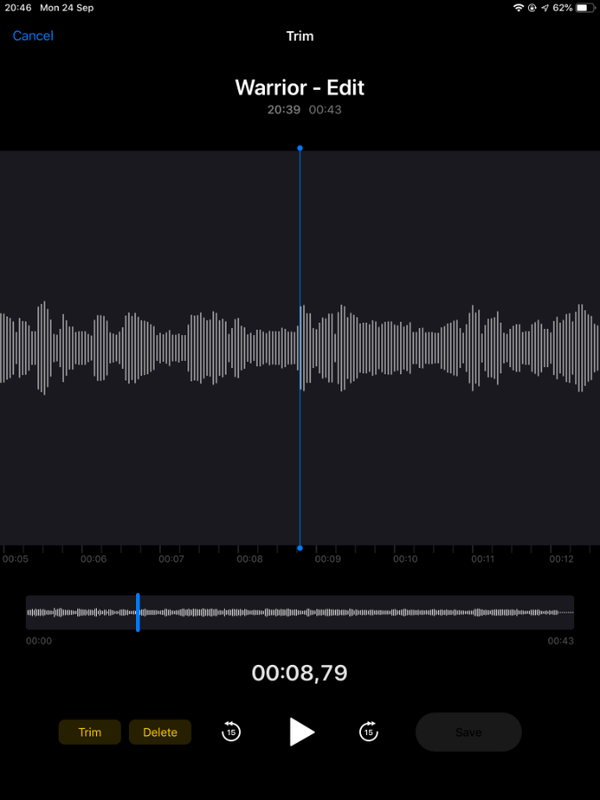 Until Apple gives a permanent fix for the issue you may chose to use a third party app for recording voice memos. One such recommendation is to use App name “Voice Recorder & Audio Editor”. This app offer your to backup online, iTunes, flash driver. It even saves to notes.